TYRONE “JESUS” WEASEL HEAD, 60, passed away in Stand Off on November 13, 2018. A Wake Service will be held at the White Calf Hall, Stand Off on Tuesday, Nov. 20th from 5:00 - 11:00 p.m. 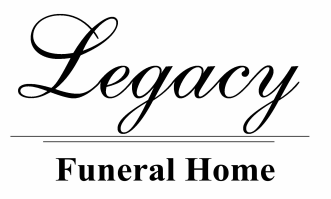 The Funeral Service will be held at White Calf Hall on Wednesday, Nov. 21st at 11:00 a.m. Interment in St. Catherine’s Cemetery.